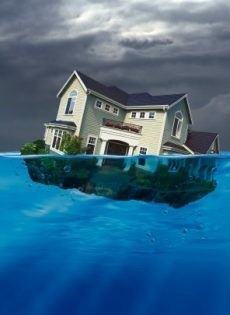 The VA Interest Rate Reduction Refinance Loan (IRRRL) lowers your interest rate by refinancing your existing VA home loan. During FY17, VA guaranteed over 190,000 home loans under this program. In FY 2017, there were nearly 1,500 lenders that participate in the VA Home Loan program. 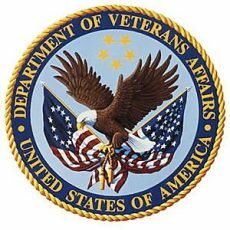 As a person with a disability that served in the armed forces, perhaps you’ve already been approved for disability benefits through the Veteran’s Administration (VA). 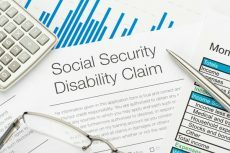 Additional financial support may be available through the Social Security Administration (SSA), if your disability now prevents you from working and earning a gainful living. 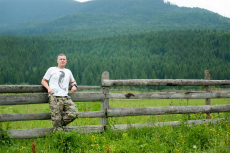 Everyone knows VA provides many programs for veterans and their families to assist with life after the military, but did you know that VA has GI Bill programs that offer education assistance to survivors and dependents of veterans? Since 1944, VA has backed over 22 million home loans for Veterans and their families. The program provides a guaranty for mortgage loans made by private lenders to eligible Veterans. 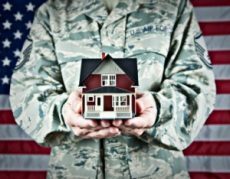 The guaranty backing effectively eliminates the need for a down payment, helping Veterans afford homeownership. Since 9/11, military veterans have experienced an unemployment rate about 50 percent higher than their predecessors, according to the U.S. Bureau of Labor Statistics. Exactly why that discrepancy exists is hard to say. NLSLA is proud to announce the launch of its Veterans Initiative, a collaborative effort to address the legal needs of veterans and increase their access to critical housing and support services.